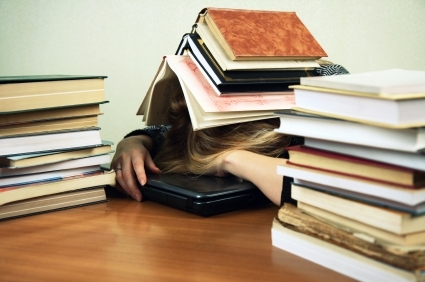 I don’t believe I’m the only person who suffers from “interest-fatigue”: when you’re surrounded by several books you want to read, movies and documentaries you want to see, newspapers and magazines you haven’t finished perusing, etc., you get so overwhelmed that, paradoxically, you begin to feel bored, cranky, and unwilling to do anything. You’ve lost interest in engaging in any one of this plethora of activities that you know interests you. 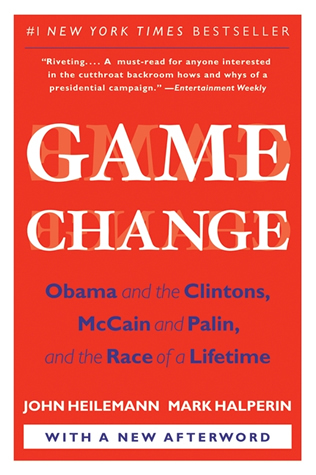 Book of the Week: I’m currently reading Game Change: Obama and the Clintons, McCain and Palin, and the Race of a Lifetime. It’s a fascinating report on what happened behind-the-scenes of the 2008 US presidential race. I bought the book in order to find out more about the process through which the McCain campaign shot themselves in the foot by choosing Sarah Palin to be the VP nominee, but I’m surprised at just how much personal and political intrigue went on in Obama’s defeat of Hilary in being chosen the Democratic nominee. The authors deftly mix swift-paced fact reporting with curiously personal anecdotes and quotes that humanize the big names we all saw (and continue to see) in headlines everyday. Very enjoyable. 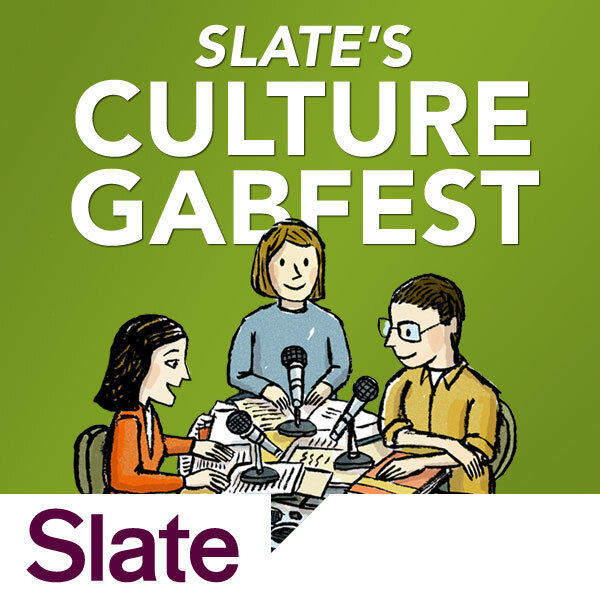 New discovery of the week: My coworker has turned me on to a new podcast, Slate online magazine’s eponymous Slate’s Culture Gabfest. The above link sums it up succinctly: “Slate.com’s cultural critics Stephen Metcalf, Dana Stevens, and Julia Turner debate the week in culture, from highbrow to pop.” Basically, these guys will be talking about Schopenhauer’s philosophical essays one minute and the role and value of irony in the Old Spice Man ads the next. Love it. Go listen to them. Intelligent opinions on current events, the arts, and entertainment are now all within your iPod’s reach. How I feel 85% of the time. Catch-up of the week: My top periodicals are threatening to drown me. I was home for a couple of weeks, and now that I’m back I face swallowing 4 issues of The Week magazine. But it’s worth it, since by reading The Week I gather the reporting of several major publications such as The New York Times, Newsweek, and The Washington Post, as well as coverage from international papers from countries as diverse as Germany to Nicaragua, Iran to Israel. For a well-balanced sum-up of this week’s latest news, this magazine proves quite nifty. Reading an issue of The New Yorker has always felt Sisyphean, but I masochistically face my subscription every week. It is such an intelligent (albeit a bit pretentious) publication, in case you’ve been living under a rock and didn’t know it by now. I saw on their website that it is their “first week of our new literary blog [Page-Turner], featuring criticism and conversation about books that matter. [Read more at http://www.newyorker.com/#ixzz1vT9oGLRg]. It looks like my “To Read” list has now extended to online. Damn. This entry was posted in Culture Updates. Bookmark the permalink.